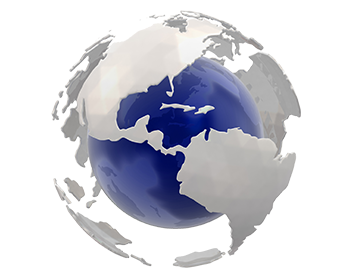 Nuova Castelli's network of plants, and distribution centers extend throughout Europe and the United States, and is a testament to our quality and parallel reputation. Whether in Italy, Hungary, Poland or the United States, our master cheese makers have the same passion and knowhow to produce the highest standard of quality cheeses. 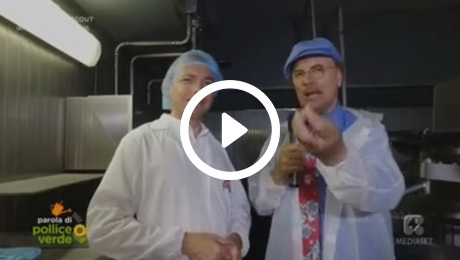 Nuova Castelli was featured in the popular Italian TV show "Parola di pollice verde", hosted by Luca Sardella, which airs every Saturday, at 12:00 PM, on Rete 4. 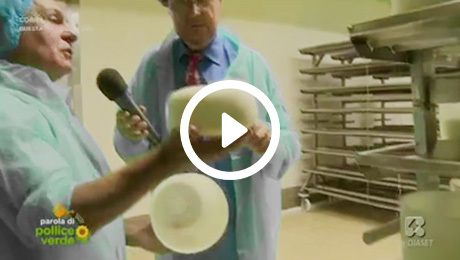 In five different episodes, throughout the season, the program discussed several Nuova Castelli products including; gorgonzola, mozzarella, parmigiano and pecorino cheeses. 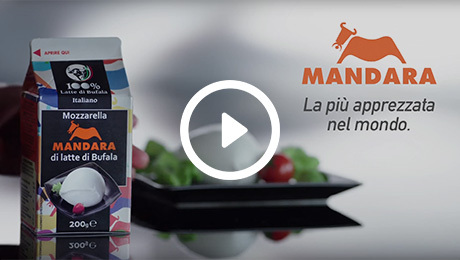 Mandara Buffalo Mozzarella is featured in an important advertisement campaign, which airs on all Italian TV networks.